Another big success of “Leo” !! 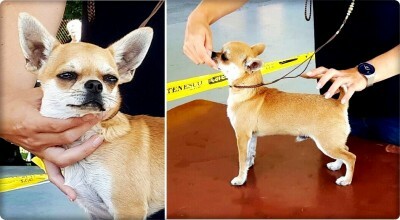 Hold Me Tight Mystic Miracle – Excellent and in a short cut of 8 best junior males out of 22 in the class!! 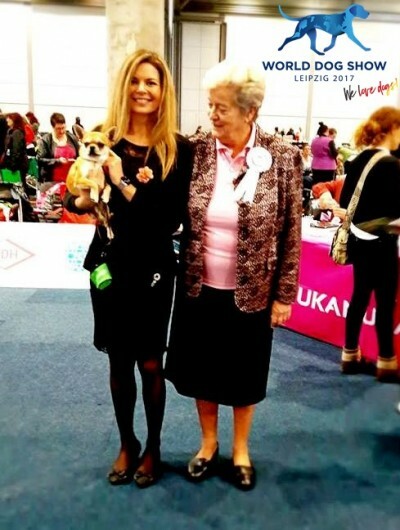 Many thanks to judge: Liz Cartledge /GBR/! 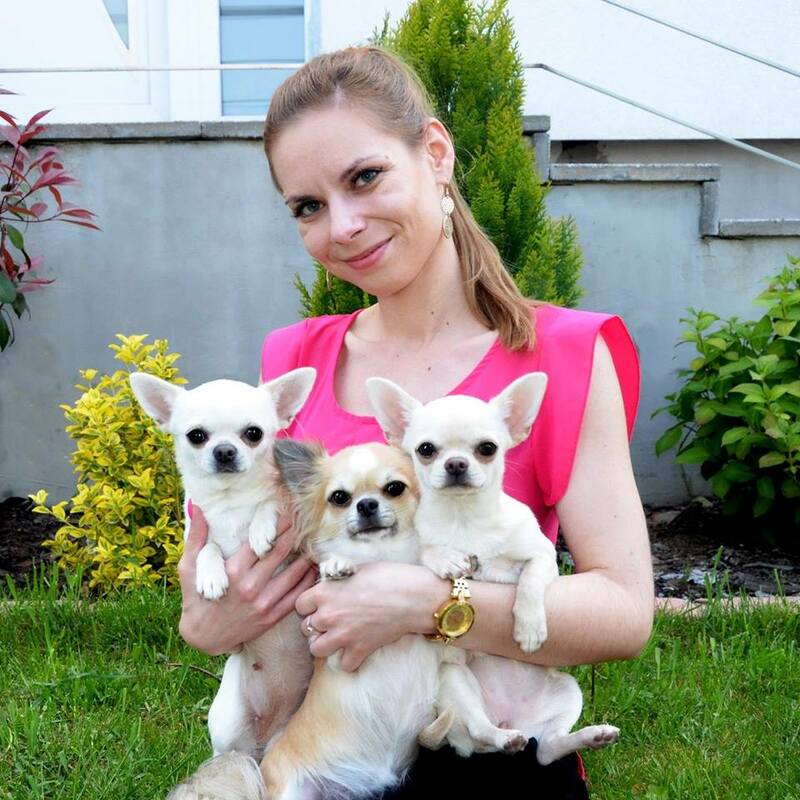 And huge congrats to Leo‘s owner: Johana Srbová! 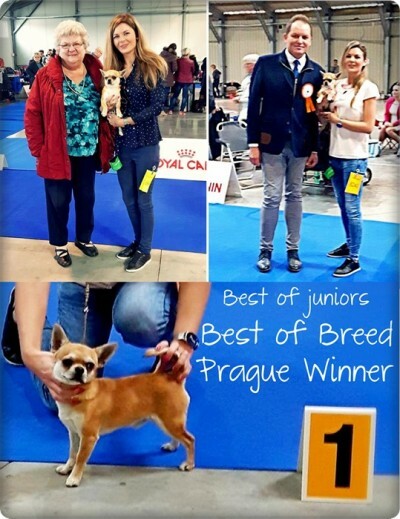 Hold Me Tight Mystic Miracle – 2x Výborný 1 – 2x JCAC, JBOB – BEST OF BREED and PRAGUE WINNER´17!!! Thanks to judges: De Ridder – Onghene Liliane and Grzegorz Robak! Huge congrats to his owner: Johana Srbová! SK & HU PuppyCH. 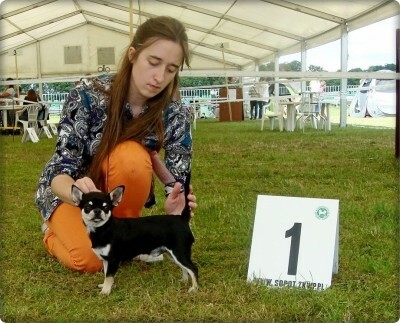 Greeting of Alaska Mystic Miracle was both days Excellent in a very strong competition and on Saturday was shortlisted in best 6 junior females out of 17 in her class!! 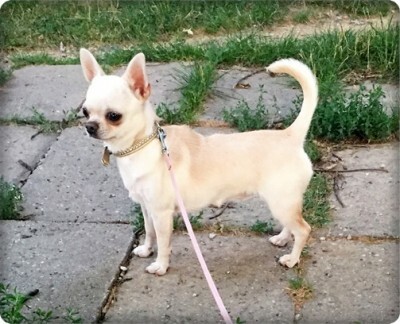 Big congrats to her owner: Saša Váchalová! Gift from Alaska Mystic Miracle – Ex-1, CQ, JCAC! 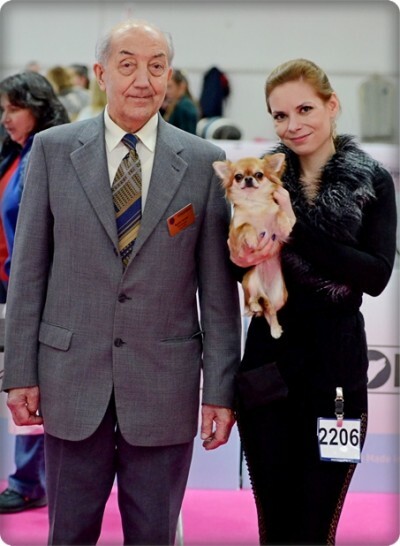 Thanks to judge: Inessa Rodina /RU/! Big congrats to her owner Irene Montvila! C.I.B. MultiCH. JCH. 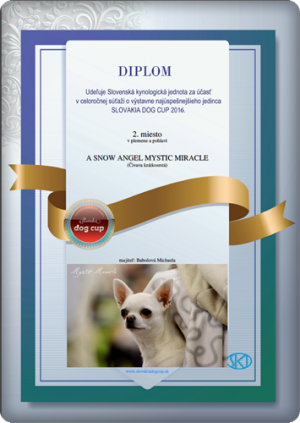 A Snow Angel Mystic Miracle – Excellent 1 in honour class and #1 BEST IN SHOW honour!!! !!! 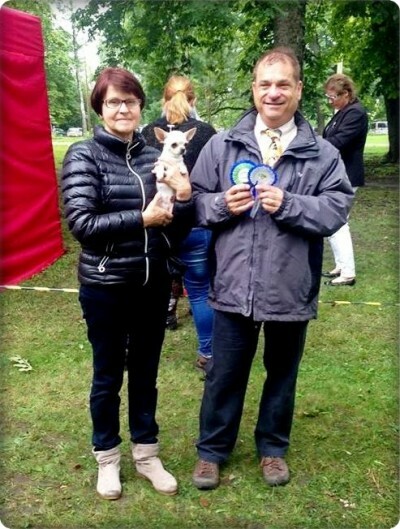 SLOVAK PUPPY CHAMPION !!! 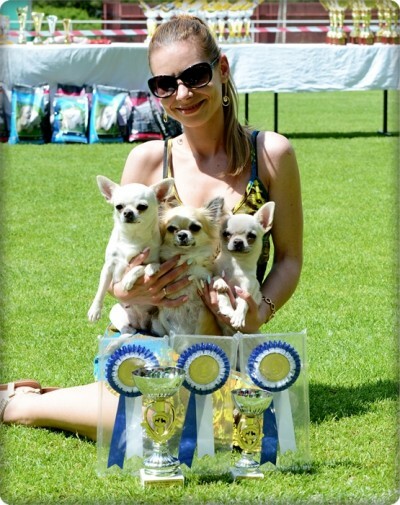 In the finals our three snowflakes were also 2nd BEST BREEDING GROUP!! Thanks to judge: Jaroslav Matyáš /SK/! Congratulations to owner: Johana Srbová! Arctic Storm Mystic Miracle – Excellent 1 – Class Winner, Regional Winner and shortlisted in BIS!! Congratulations to owner: Monika Kolátková!! Thanks a lot to judges: Nikola Smolic /HR/ and Tamás Jakkel /HU/! 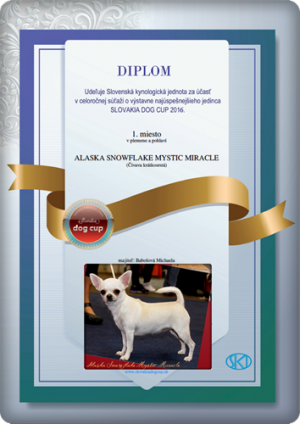 Gift from Alaska Mystic Miracle – Excellent 1, CQ, JCAC, BOS junior, Best female 2!! Biggest congrats to her owner: Irene Montvila! 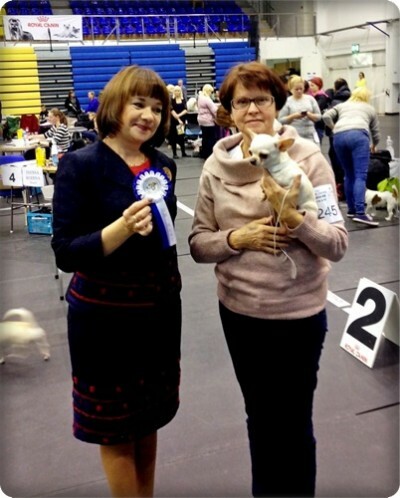 Hold Me Tight Mystic Miracle – Very Promising 1 and BEST IN SHOW PUPPY!!! Big thanks to judge: Linda Voláriková /SK/!! 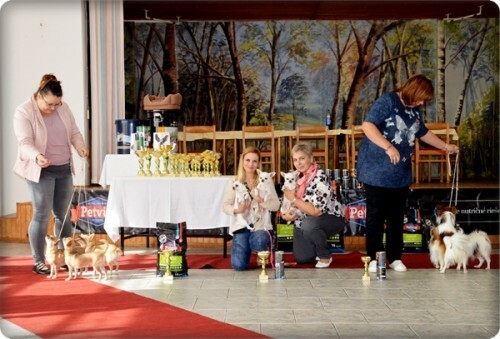 Gift from Alaska Mystic Miracle – Excellent 1, Best junior 2, CQ, Best female 2!! 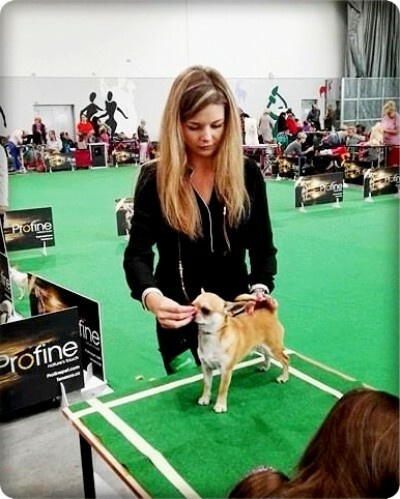 breed specialist: Paolo Tartaro /IT/!! Big congrats to his owner: Johana Srbová! 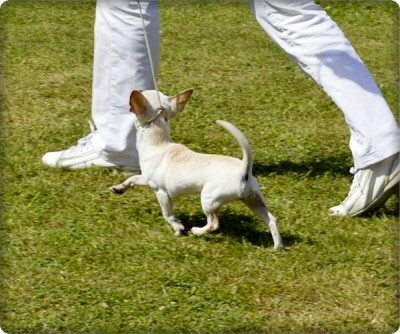 Also another puppy from our current litter had his debut in the show ring and did great! Heartstopper Mystic Miracle – Very Promising 1 – BOB puppy!! 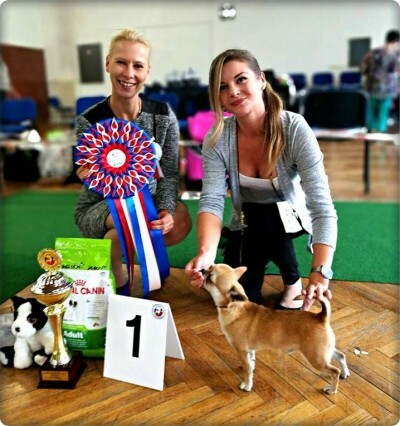 Big congrats to his owner: Marta Nowicka! 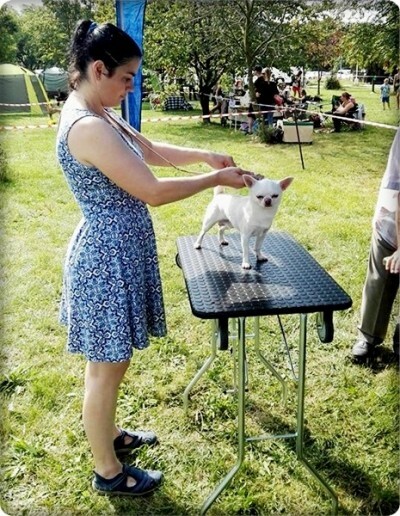 Congratulations to his owner: Johana Srbová! Gift from Alaska Mystic Miracle – BOB puppy!! Congratulations to her owner: Irene Montvila! 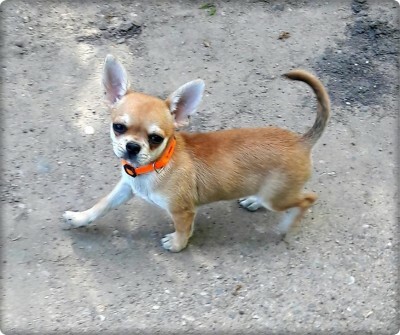 Gift from Alaska Mystic Miracle – Best puppy!! Big congrats to owner: Irene Montvila! 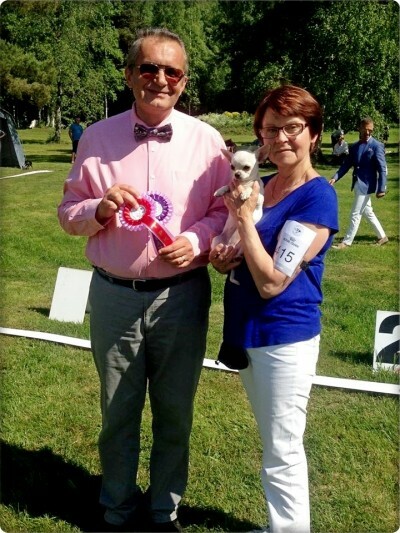 Congratulations to her owner: Irene Montvila!! res. 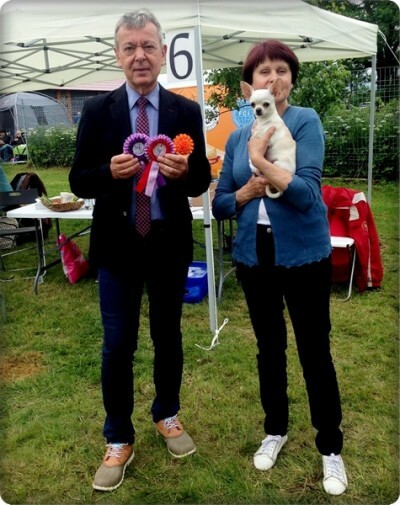 BEST IN SHOW honour!! 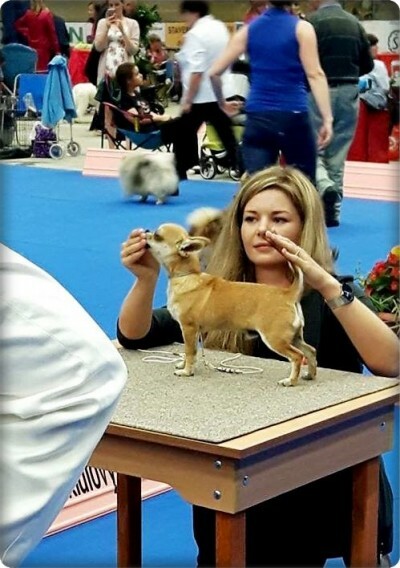 BEST IN SHOW lll. honour!! 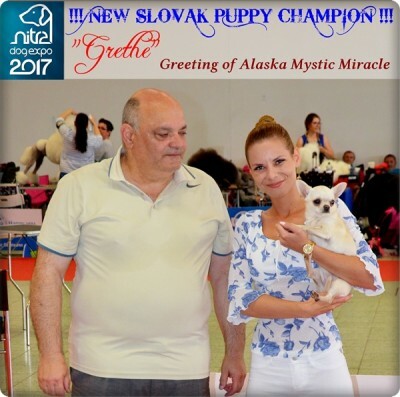 Greeting of Alaska Mystic Miracle – 3x Very Promising 1 – 3x BEST MINOR PUPPY!! !!! 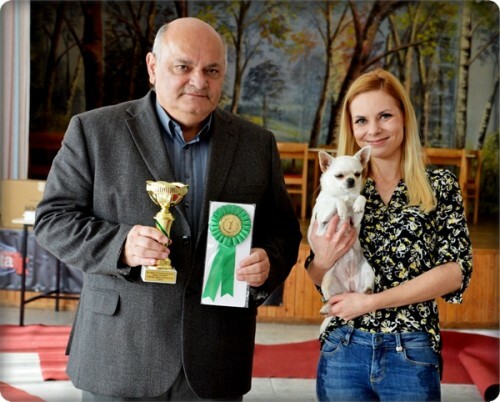 HUNGARIAN MINOR PUPPY GRAND WINNER !!! Thanks a lot to all judges: Vacsi Balogh Zsuzsanna /HU/, Roberto Schill /RO/, Miodrag Vretenicic /ME/!! MultiCH. MultiJCH. 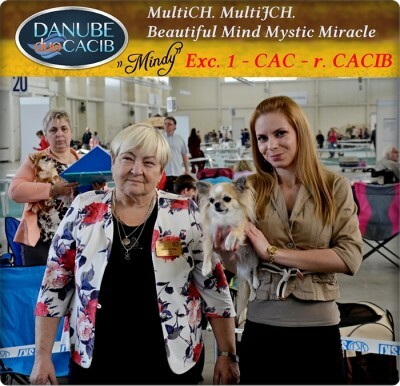 Beautiful Mind Mystic Miracle – 2x Excellent 1, 2x CAC, r.CACIB, CACIB, BOS!! !!! 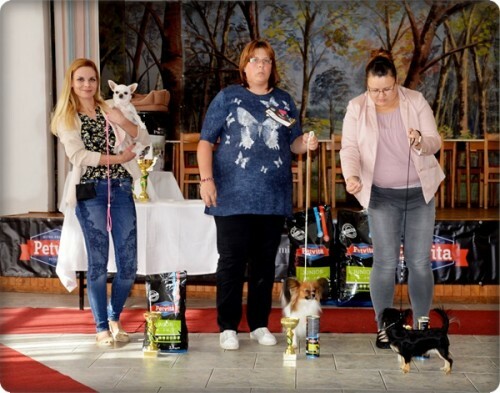 NEW SLOVAK GRAND CHAMPION !!! C.I.B. MultiCH. JCH. Alaska Snowflake Mystic Miracle – 2x Excellent 1, 2x CAC, 2x CACIB, 2x BOS!! 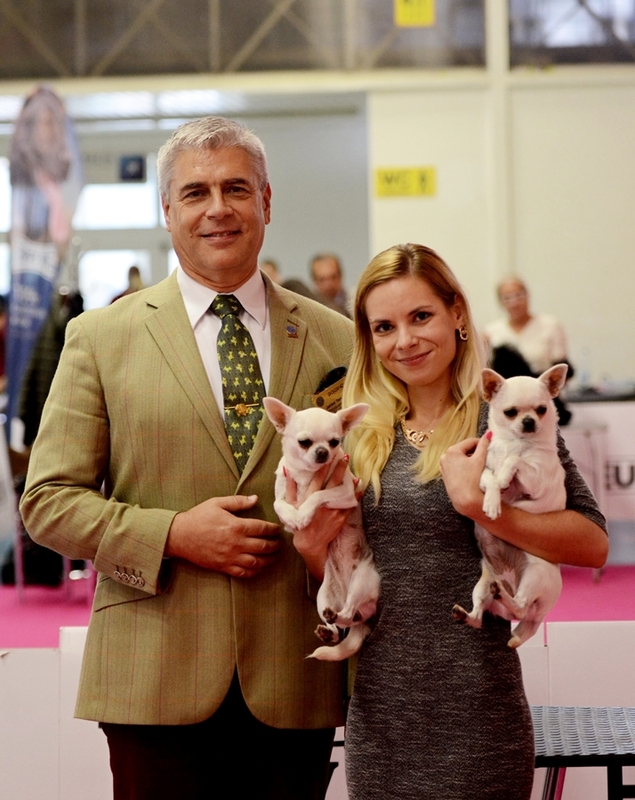 Many thanks to judges: Gyula Sarkozy /HU/ a Miroslav Guniš /SK/!! MultiCH. MultiJCH. Beautiful Mind Mystic Miracle – Excellent 1 – CAC – r.CACIB!! 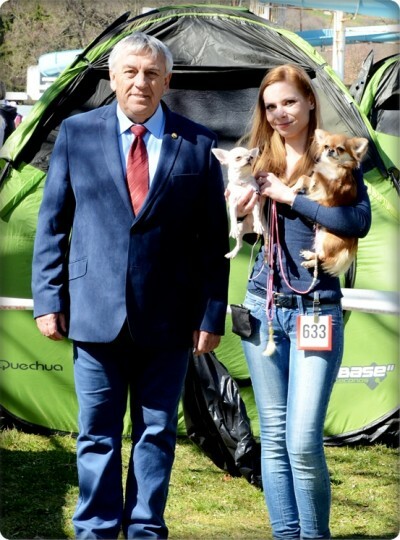 Thanks to judge: Olga Dolejšová /CZ/! Thanks to judge: Kardos Vilmos /HU/! JCH. 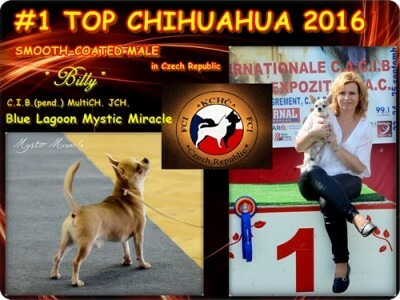 Evening Breeze Mystic Miracle – 2x Excellent 1 – 2x CAC – CACIB – BOS!!! Big congrats to judges: Jozef Šuster /SK/ and Imrich Sopko /SK/! TOP male smoothcoated for year 2016 in CZ!! !